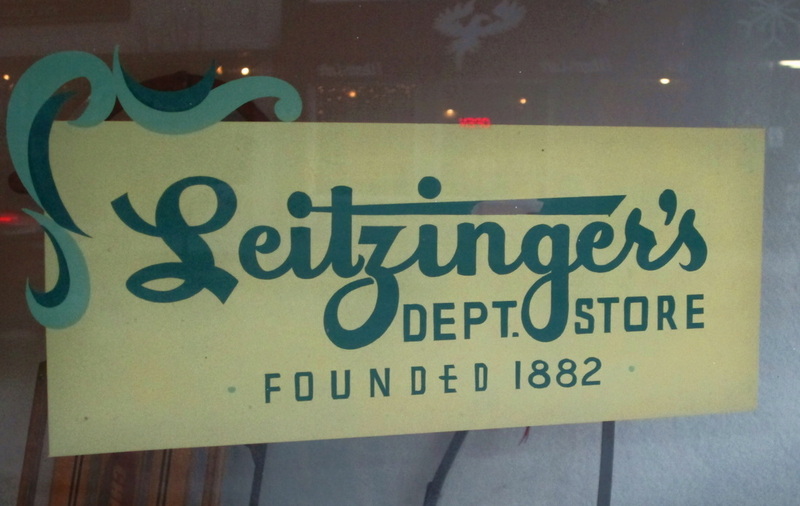 The Leitzinger Brothers Building has stood as a prominent fixture in Clearfield since 1901. For 95 years Leitzingers Department Store resided in this beautiful 5 story brick structure, closing its doors in 1996. 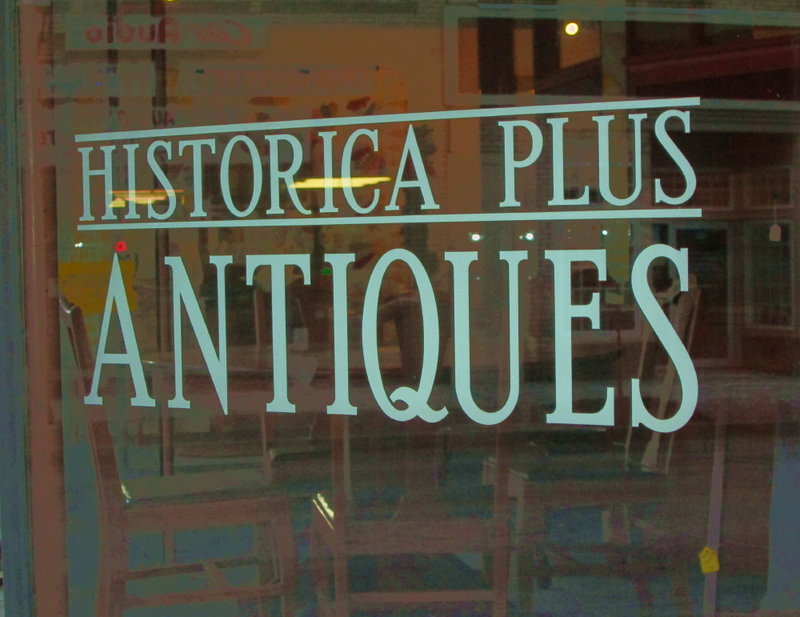 Historica Plus Antiques was born. Not your average antiques store, Historica Plus is a co-op offering a wide variety of antiques and collectables including postcards, furnishings, jewelry, coins, tools, glassware and more.